The Space Needle turned to us to capture what is sure to be an annual tradition. The first ever Space Needle Spire Climb. Top fundraisers who happen to be daredevils got to climb to the very top of the space needle about 550 feet off the ground. We had so much fun capturing this as you can see. 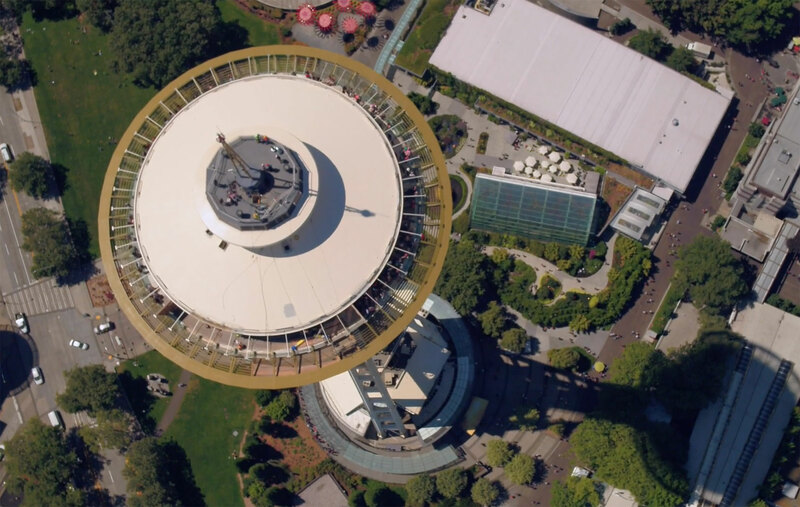 Spark Creative | Space Needle Spire Climb from Spark Creative on Vimeo.